Product Information-Forbis Classic Light Shampo is a purified water. 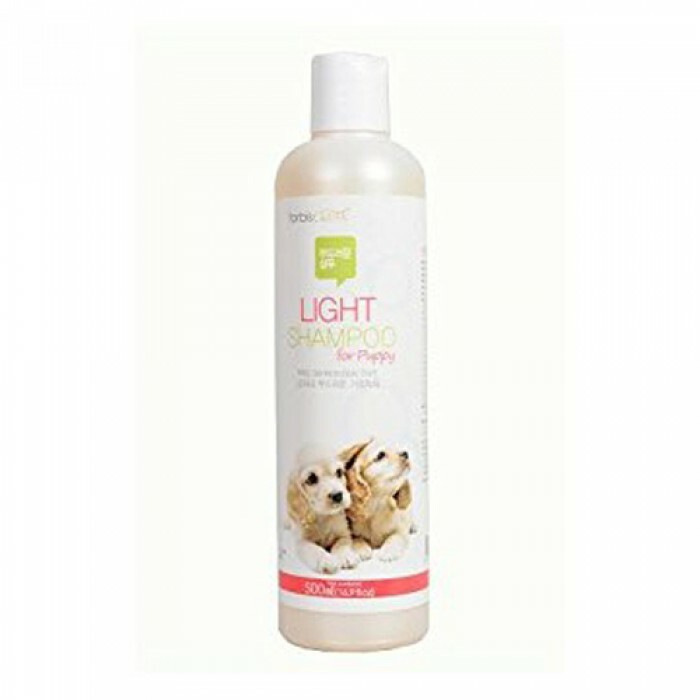 And before shampoo, loosen the tangled hair.And then wet the hair Shampoo product over hair and rub the hair like a shampoo.This product it helps keep your pets hair soft or smooth cleans the pores as well as keratin. And it straight, store. in a cool place away from direct sunlight. Keep it in a place out of reach of animals or children.